In the tenth anniversary of the G20, the outlook for the upcoming meeting is “rather bleak”, admitted the presidents of the European Commission and the European Council, Jean-Claude Juncker and Donald Tusk. The reason is not only that the leaders will meet on Friday and Saturday once again in a city taken by protesters and rioters. In addition to anti-G20 demonstrations, the IMF bailout and the Libertadores Cup final between the local teams of River Plate and Boca Juniors triggered a wave of protests and riots in the Argentinian capital. 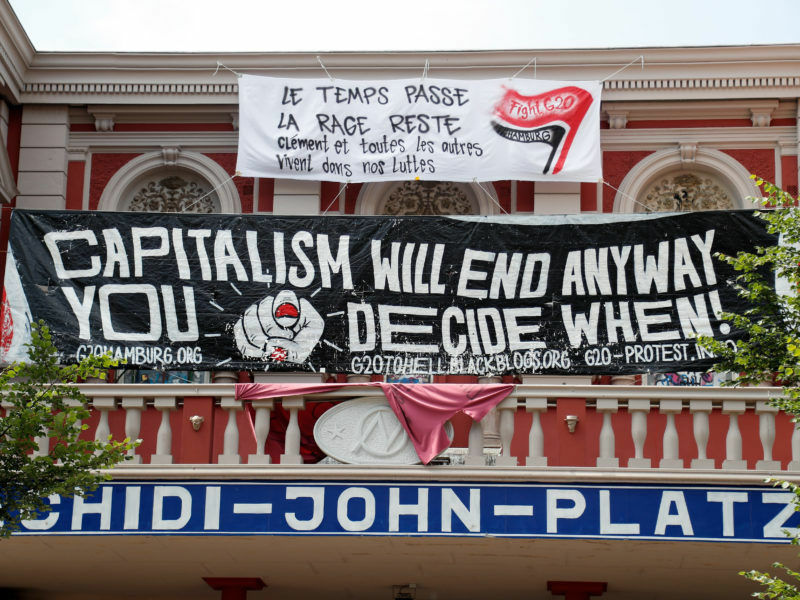 Hamburg braced for potentially violent ‘Welcome to Hell’ protests against globalisation and the rich on the eve of the G20 summit on Thursday (6 July), with riot police on high alert deployed all over the centre of Germany’s second-largest city. “The rules-based multilateral trading system is facing a deep crisis,” the text reads. 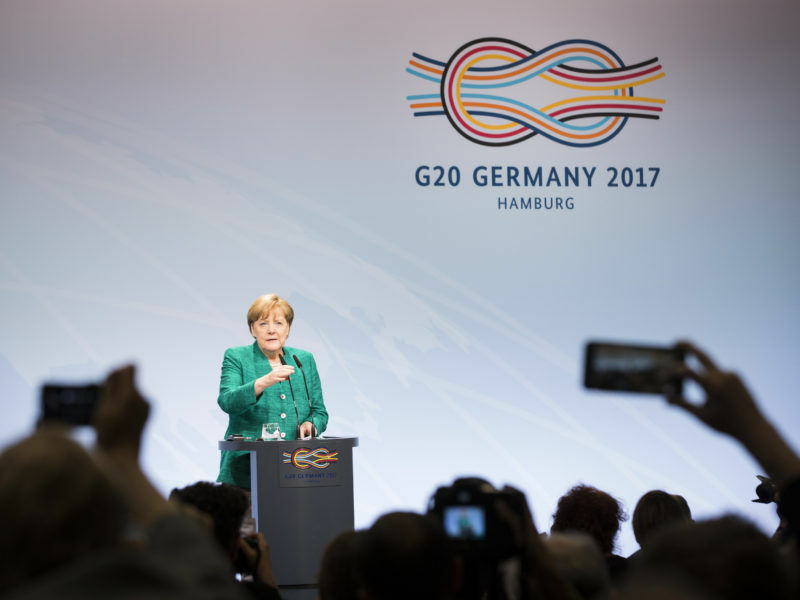 The most powerful nations agreed today (8 July) on keeping markets open, but German chancellor Angela Merkel urged the leaders to progress on steel overproduction to avoid a trade war. Once again, the Europeans will try a last-ditch effort to convince fellow nations, in particular the US, that “there is no better alternative than a coordinated multilateral cooperation” to address the trade tensions, but also climate change, irregular migration, poverty and terrorism. But the EU leaders also want to reflect on the future of the G20 as “the premier forum for international cooperation”. The Europeans wants to maintain the body as an “efficient, relevant and credible forum”, forged in the aftermath of the financial crisis to coordinate the global response. According to the G20 Information Centre at the University of Toronto, the EU and Canada have the highest rate of compliance with the Hamburg summit’s commitments. But the trade war has put the credibility of the multilateral system at stake. 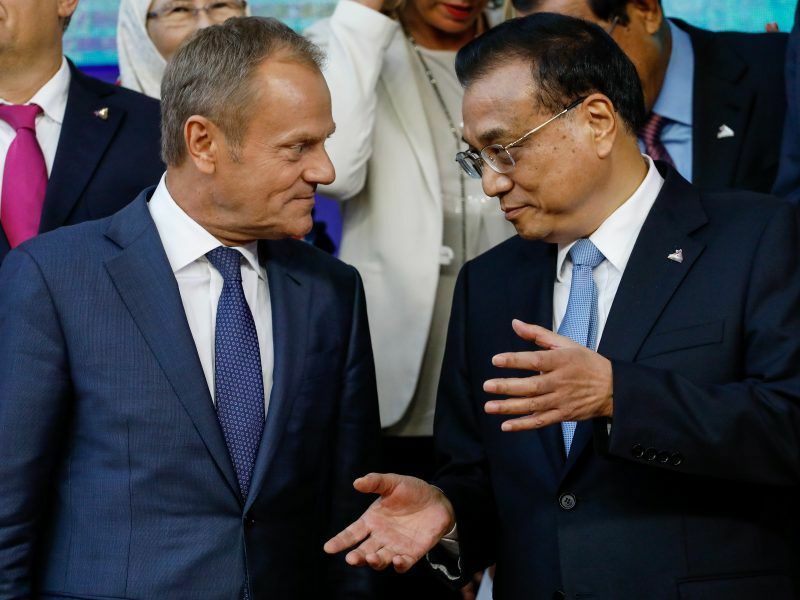 “The longstanding G20 commitments to keep markets open, to fight protectionism and support the multilateral trading system, risk becoming empty words,” Juncker and Tusk admitted. 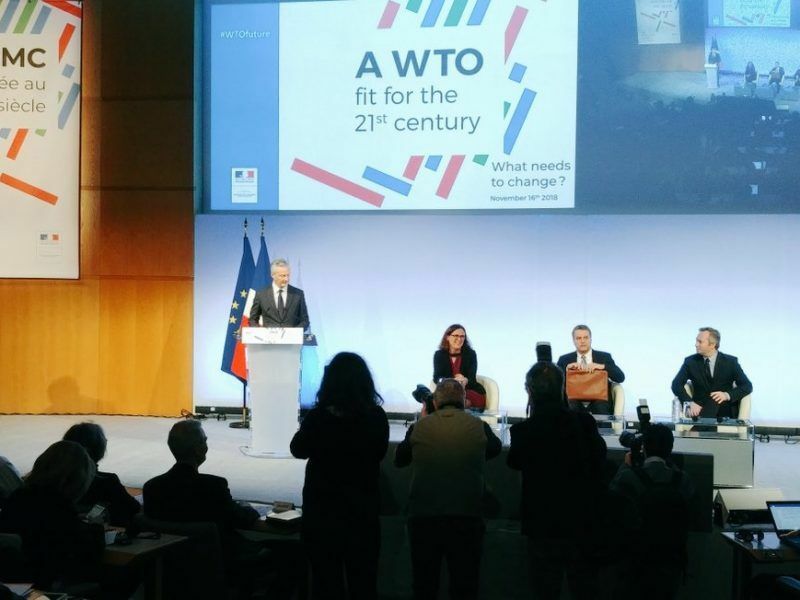 France and Europe are counting on WTO reform in order to stall the trade war between the United State and China, which is on the verge of taking a turn for the worse and making the EU a collateral victim. EURACTIV France reports. 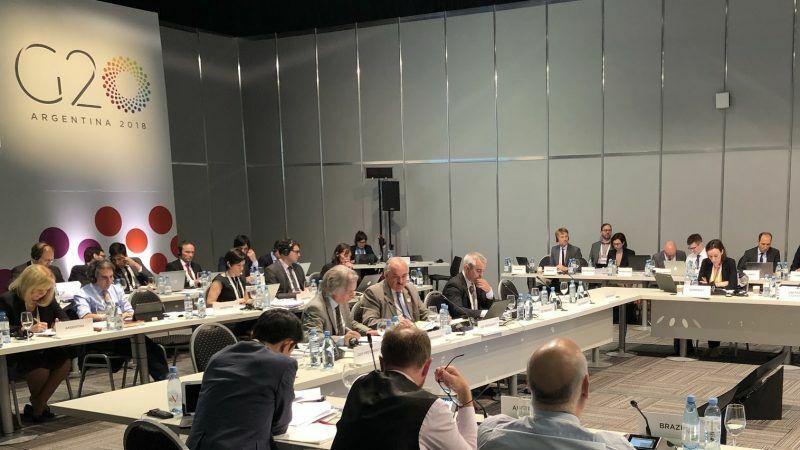 Against this backdrop, the reform of the World Trade Organisation is seen as an essential step to bring badly needed credibility to the multilateral framework. The EU will push in Buenos Aires to improve the WTO in its negotiating, monitoring and dispute settlement functions. 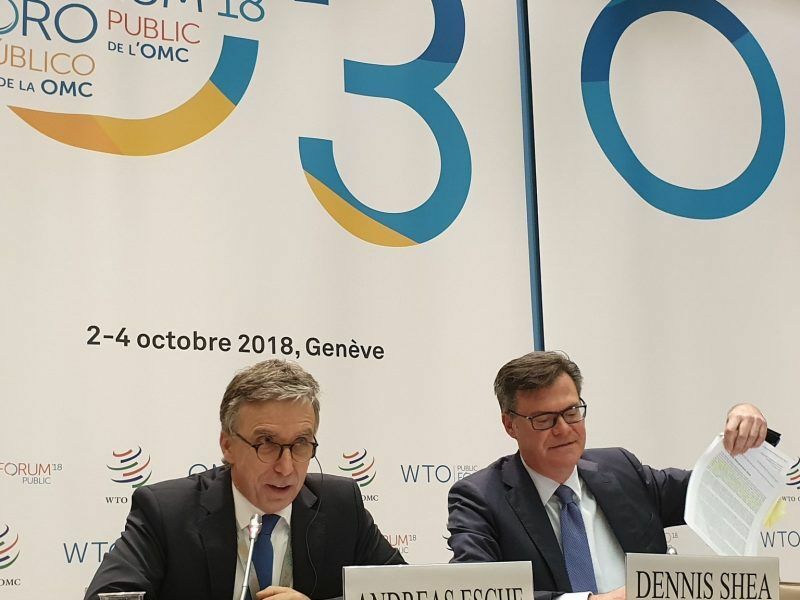 Given the “collective failure” so far to update the body, the EU considers that the G20 could be “instrumental in providing political impetus” to the negotiations in Geneva to reform the WTO. The United States gave the first hint on Thursday (4 October) of its view of attempts to reform the World Trade Organization, rejecting some proposals put forward by the European Union to resolve a crisis at the home of world trade in Geneva. 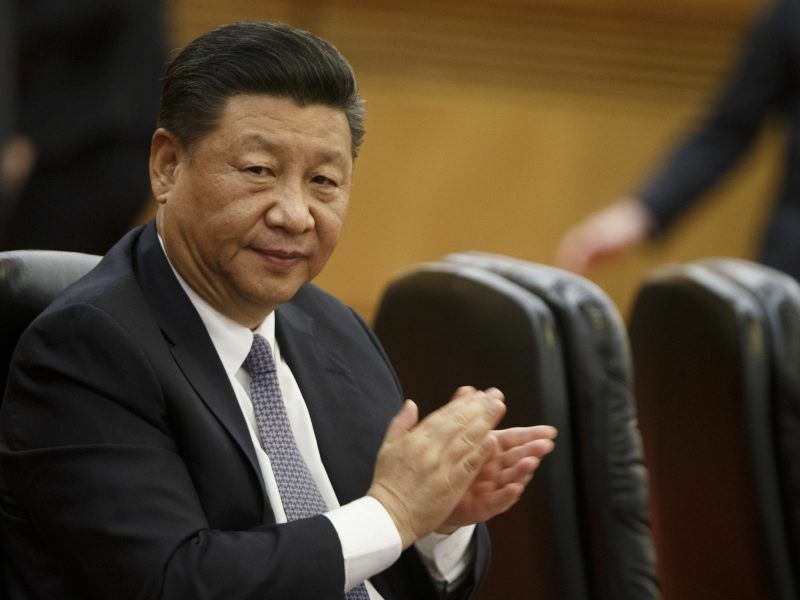 But the prospects of the G20 and the multilateral trade system would depend more on the expected meeting between Trump and Chinese President Xi Jinping which is seen as a last chance to achieve a ceasefire in the trade war. If no agreement is reached, Washington is set to raise duties on $200 billion worth of Chinese imports to 25% from 10% in January. In addition, Trump has threatened to slap tariffs on the remainder of China’s $500 billion trade surplus to the US. Analysts and investors hold limited hopes as the differences between Washington and Beijing continued over the past weeks. In addition, experts understand that the US strategy is not to balance the trade relations, but to undermine China. The G20 follows Xi’s commitment to open up Chinese economy and import more from abroad. However, the Chinese leader’s gesture was met with scepticism in Europe and the US. An escalation on the dispute between China and the US could also affect the trade talks between the US and Europe. The impulsive US President had continuously linked in the past Europe and China as “foes”. The Trump Administration has again threatened the Europeans with imposing additional tariffs on its car industry if no progress is achieved by the end of this month, in particular in the field of regulatory standards. 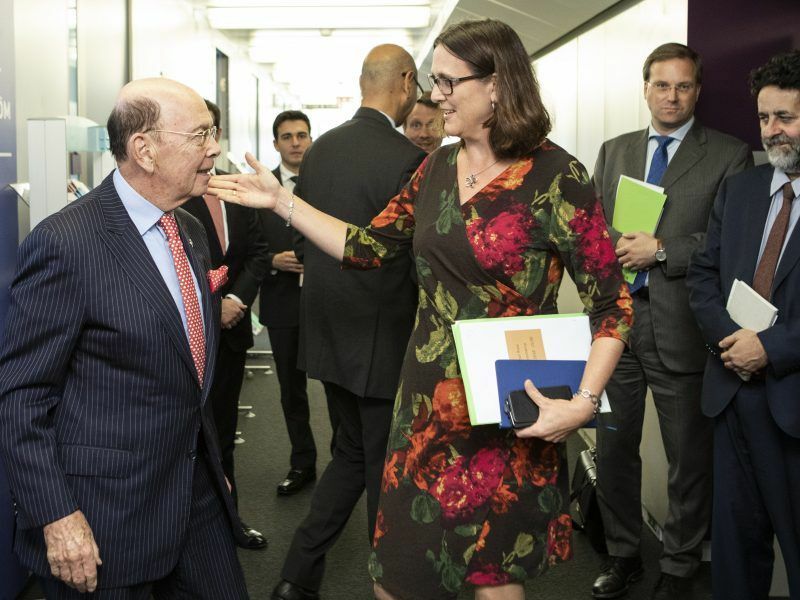 Last October, US Secretary of Commerce Wilbur Ross stressed in Brussels that Trump expected “tangible results” by the end of November. Trump had “agreed to put in the drawer the threat of future tariffs as long as negotiations were progressing satisfactorily,” added at that time Gordon Sondland, the US ambassador to the EU. An EU official told EURACTIV.com that there is no deadline set for end of November. 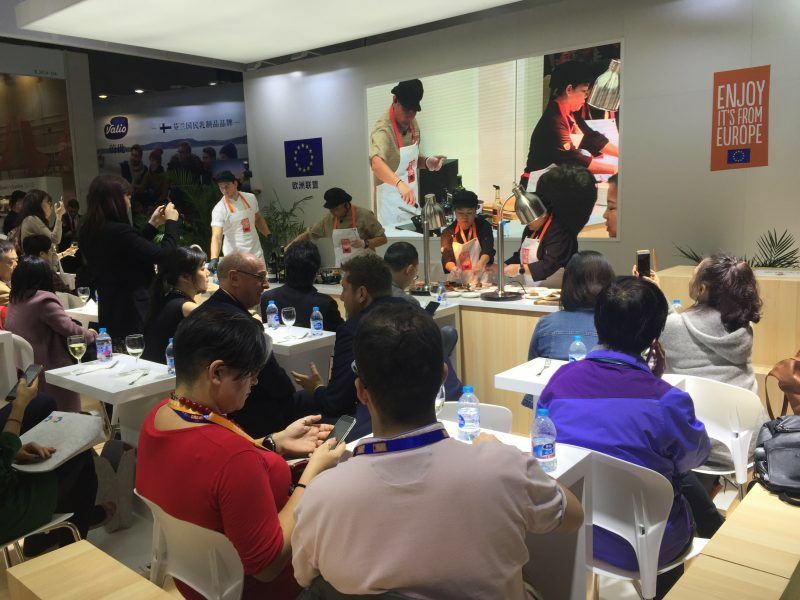 The source added that the EU is implementing what both sides agreed last July “with results” on soybeans and liquefied natural gas, while the work continues on the regulatory cooperation. The EU and US will stick with trade talks even if Donald Trump decides to maintain tariffs on steel and aluminium after promising European Commission President Jean-Claude Juncker a reassessment. 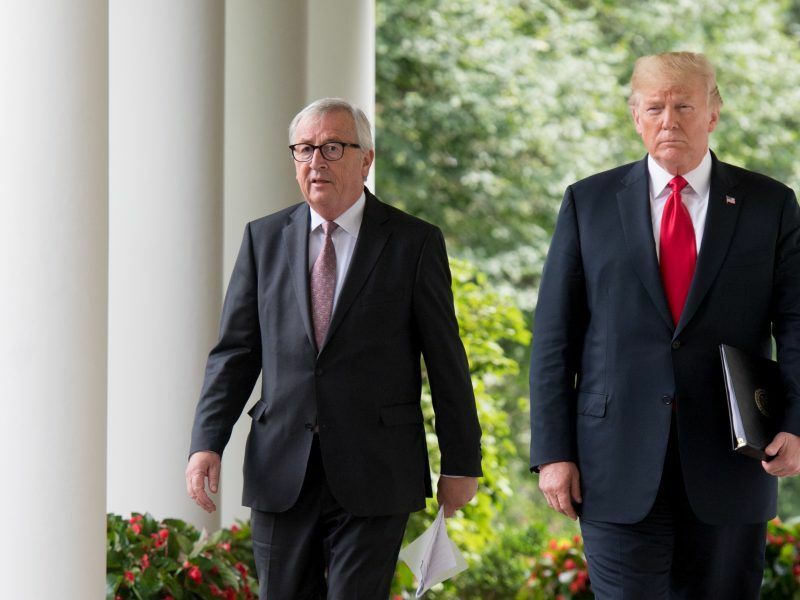 Juncker is not expected to meet with Trump on the sidelines of the G20 as he did last July when he visited the White House to contain the threat of new car tariffs. Instead, the Commission President and Tusk will meet with the leaders of Australia, India, Japan and Argentina. The other priorities for the EU are to step up the global commitment on climate action, implement the 2030 Agenda and its Sustainable Development Goals, promote the EU proposals for “fair and effective taxation” of digital companies, the promotion of sustainable finance at global level, deliver on commitments in the field of counter-terrorism, and promoting global responsibility on migration and displacement.